Application deadline: June 30th, 2014. REVERSE invites curators to submit proposals for an exhibition of contemporary art in our 1000 sq ft space in Williamsburg, Brooklyn. REVERSE is a multidisciplinary workspace and art gallery with an emphasis on new and experimental forms of expression. We are looking for curators with a vision that coincides with the gallery’s mission of providing an engaging space that fosters innovation and exploration. As REVERSE seeks to be a platform for emerging artists to produce and present their work, as well as a site of sustained dialogue with the public, we are open to curatorial proposals that draw from a wide range of artistic practices. Strong proposals will be clear, concise and engaging while presenting innovative ideas that show a solid understanding of the spirit of REVERSE. We encourage you to visit our gallery website, review our exhibition history and consider the gallery floor plan before submitting a proposal. 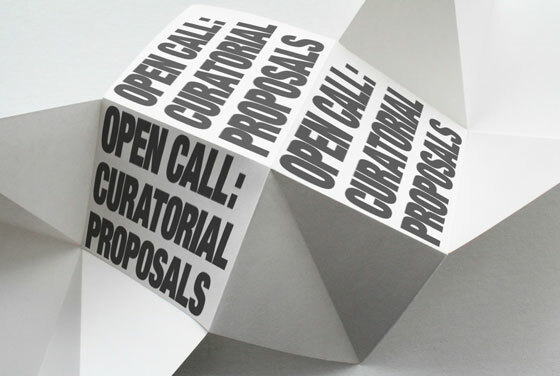 Curator must contact potential artists prior to their inclusion in the proposal, to assure interest and availability. Submissions will be reviewed twice a year. The deadline for the next application cycle is June 30th, 2014. Applicants will be contacted with a decision from the REVERSE committee within six weeks of the deadline. – Link to website or blog with samples of your recent work. – Examples of artwork: Maximum of 10 images (no larger than 1mb each). If there are video pieces in your proposal, include a link to examples on vimeo or youtube. Send all materials in one zip file attachment to submissions@reversespace.org. We encourage applicants to review our past exhibitions and download the reverse_space_floorplan.